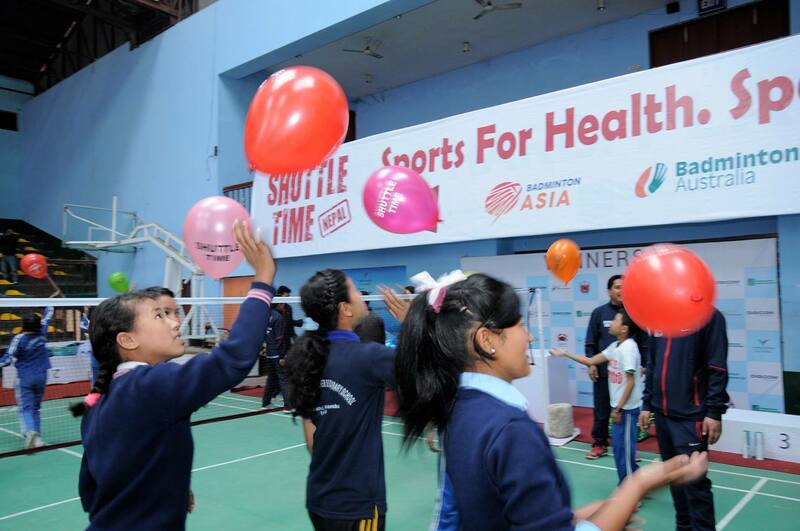 Badminton Australia is pleased to announce it has successfully commenced a program to promote Badminton in Nepal – Shuttle Time Nepal. Shuttle Time is the Badminton World Federation’s (BWF’s) highly successful primary school introductory program for Badminton. Shuttle Time has now been introduced in 100 countries and has resources available in 17 languages, soon to be increased by translation into Nepalese. In a week of activities in Kathmandu, 23 Shuttle Time Tutors from across the five regions of Nepal received their training and certificates, qualifying them to train school teachers in their regions to implement Shuttle Time. These Tutors included an amputee and a transplant recipient, encouraging inclusivity for various groups of individuals with a disability. Each of these Shuttle Time Tutors will then train at least 20 Shuttle Time Teachers, resulting in a Shuttle Time workforce of approximately 500 teachers. The potential reach of this program is for as many as 20,000 Nepalese primary school children to participate in a 12 week program of physical activity involving Badminton related skills. Shuttle Time Nepal has broad objectives including the promotion of sports development, children’s health, social inclusion (especially for girls, women and people with disability), peace building and exchanges of educational and cultural material between Shuttle Time schools in Australia and Nepal. The program aligns well with the national sport slogan for Nepal – “Sports for Health, Sports for Nation”. Activities during the launch of Shuttle Time Nepal included traditional dancing; a schools sports carnival; formal meetings with the Nepal National Olympic Committee and the Minister for Youth and Sports; and a reception for 130 official guests from sporting organisations, and the Ministries for Youth and Sports, Health and Education at the residence of the Australian Ambassador in Kathmandu. There was also extensive local media coverage of all events. 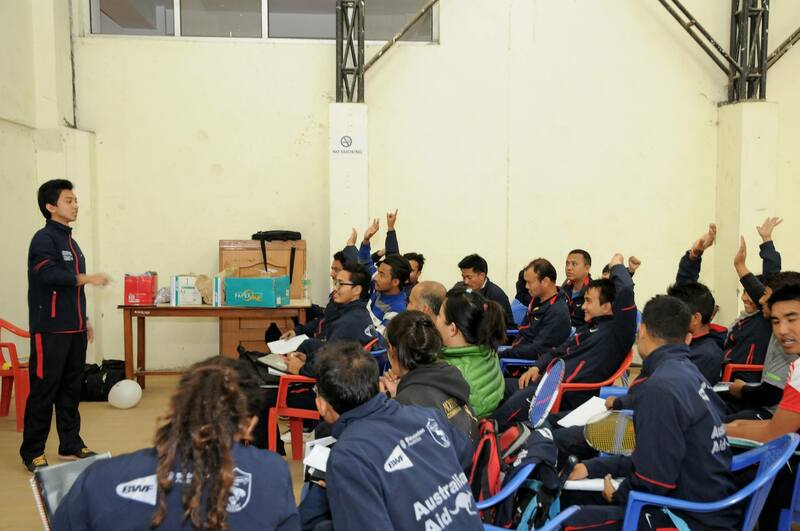 Funding for Shuttle Time Nepal was secured with a grant of $200,000 from the Australian Department of Foreign Affairs and Trade (DFAT) under the new Asian Sports Partnerships program. The BWF has advised that this is the largest grant of its type to be made available to promote Shuttle Time in any of the countries in which it is operating. 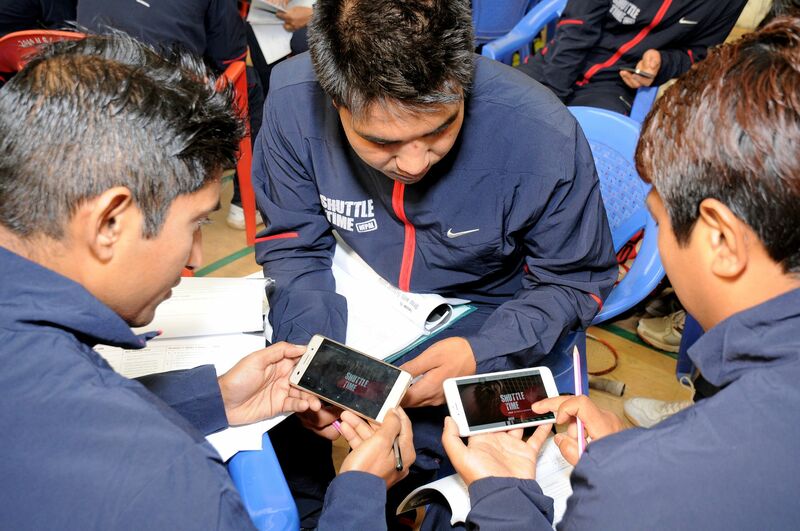 Other partners in the implementation of Shuttle Time Nepal include the Badminton World Federation, the Badminton Asia Confederation and the Nepal Badminton Association. Badminton Australia has engaged Sport Matters, an experienced not for profit sport for development organisation based in Sydney, to manage the program. Amongst forthcoming events in Shuttle Time Nepal there will be a school sports carnival and ceremonies to recognise the first anniversary of the disastrous earthquake in Nepal on 25th April 2015. Shuttle Time Nepal will continue through to September 2016.